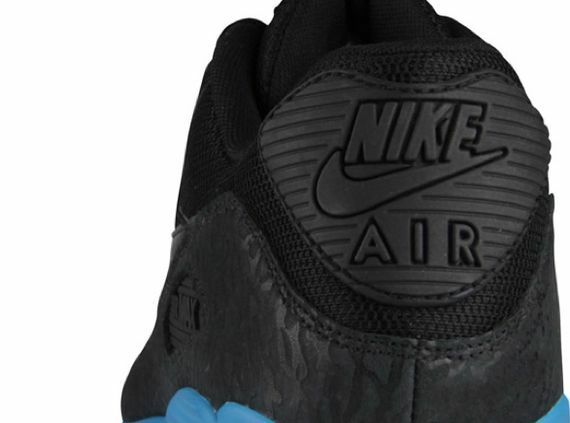 When’s the last time you saw cement print on a runner? 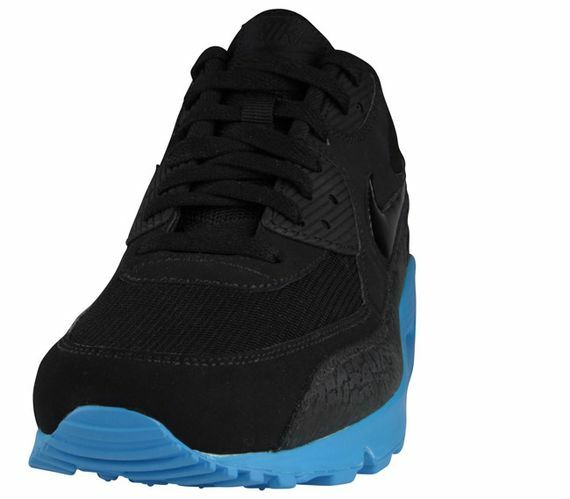 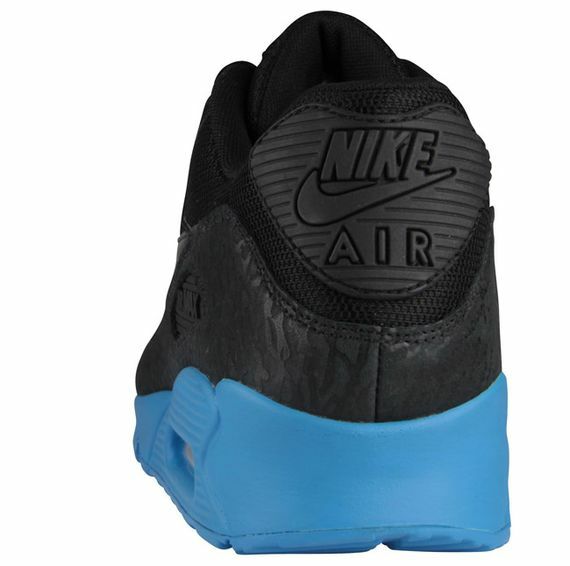 Recently released over at Footlocker EU, is a fresh Air Max 90 featuring a Mesh and Suede Black upper, Blue Glow midsole and cement print on the mud guard. 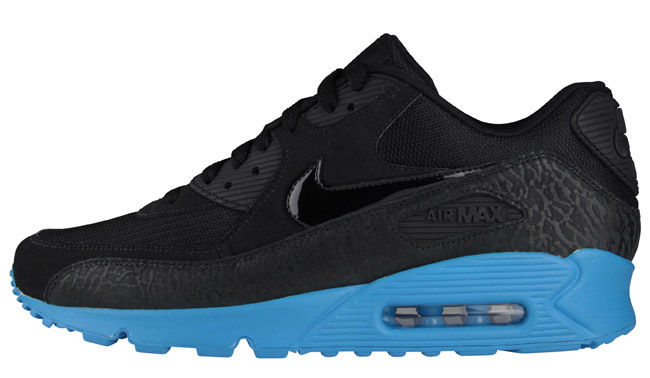 No word on when these will release in the U.S but you can head over to Footlocker EU and cop them now.